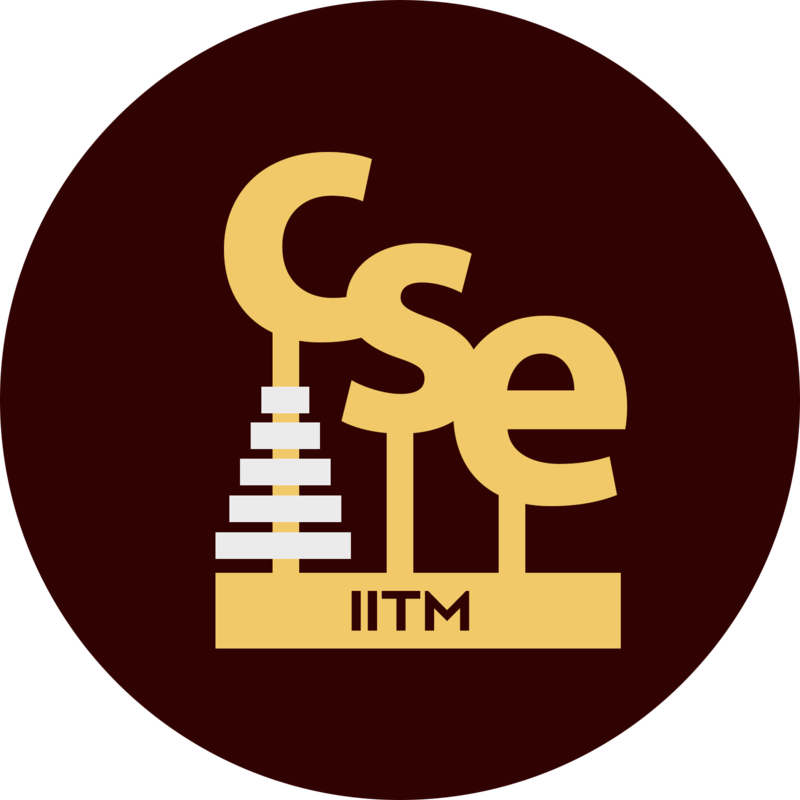 IIT Madras is recruiting Assistant Professors in ALL areas in CSE. The application deadline is Nov 24, 2017. Visit the website for details. The department is especially seeking faculty applications in systems areas (Databases, Networks, Architecture, Operating Systems, Cloud Computing, Software Engineering, Security, etc. ).